Here at Circle B Veterinary Hospital, PLLC, located in Katy, TX, we are proud to offer dental services for our clients. 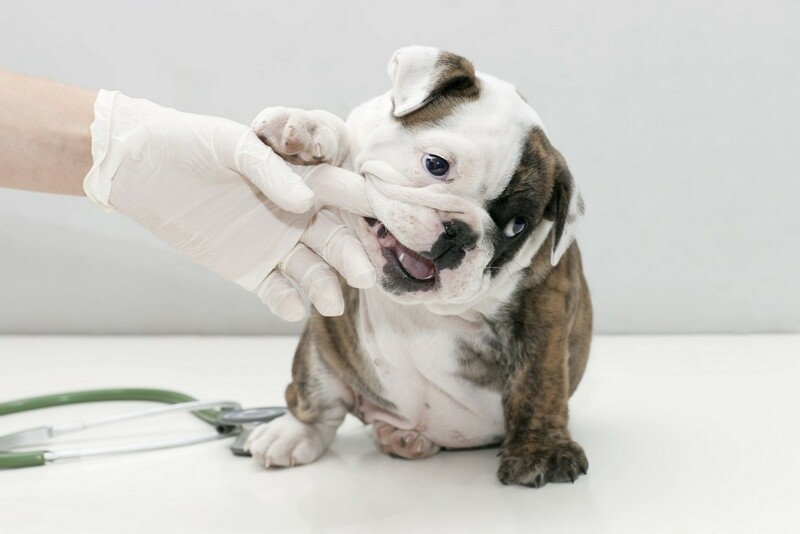 Even though it is so common and harmful, dental disease is one of the most overlooked diseases in pets. The disease can travel through the bloodstream if left untreated. This causes many problems, including heart, liver, and kidney disease. We believe the disease is so prevalent because owners don’t understand the importance of good dental health. There are many products on the market to help owners care for their pet's teeth, if they realized how important doing so is. Owners need to brush their pet's teeth. That is the very best way to keep dental disease from occurring. There are also dental chews, which are also quite helpful when owners decide to take the best care of their pet’s dental health. Feel free to contact us today at (281) 769-3369 if you have any questions about dental health or the services we offer.